Nutcase Helmets, of Portland Oregon, are multi-purpose cycle helmets aimed at providing unique designs and creative alternatives in the cycle and skate helmet market. 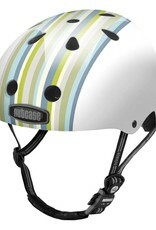 Nutcase utilizes highly visual graphics that are popular among bicycle, skateboard, scooter and in-line skate enthusiasts. 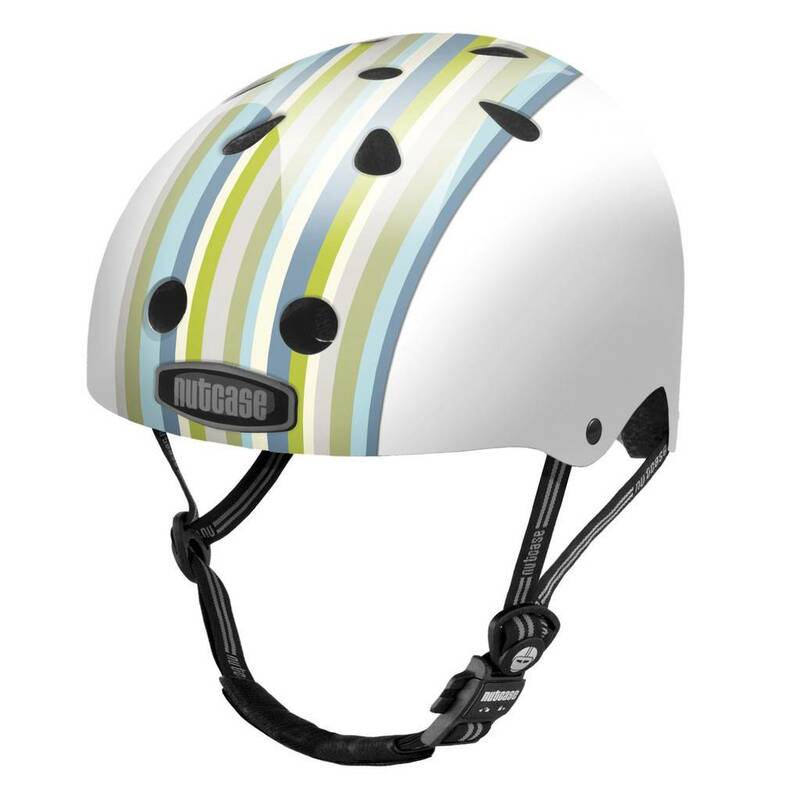 All Nutcase Street helmets comply with US CPSC Safety Standards for bicycle helmets for persons age 5 and older. Helmet sizes available: S-M and L-XL. Please Note: S-M fits 20.5" - 23.5"Â (52cm - 60cm), and L-XL fits 24" - 25"Â (61cm - 64cm). Be sure to CHECK YOUR HEAD SIZE! We do NOT accept returns on helmets where you chose the wrong size. Each helmet comes to you with 4 sets of Extra Sized Soft Foam Pads to customize your fit. All helmets are a Glossy Finish unless noted otherwise.